The Heiltsuk Nation is applauding the federal government for introducing the Oil Tanker Moratorium Act in the House of Commons. For years, Heiltsuk has called for a tanker ban and says it’s pleased to see progress towards legislation that would formalize a north coast oil tanker moratorium. 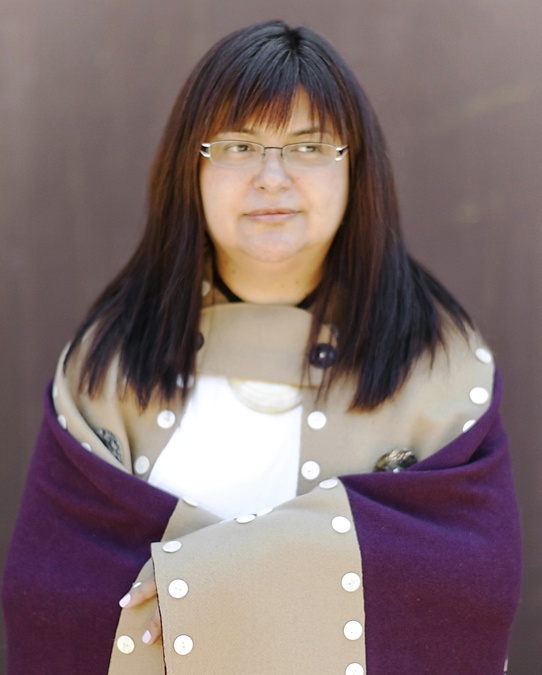 “We will be reviewing the details of the legislation, and we anticipate that this law will bolster our work to protect the lands and waters of our territory,” said Heiltsuk Chief Councillor Marilyn Slett. Last fall, the federal government unveiled its Oceans Protection Plan, committing $1.5 billion to a “world leading marine safety system” that will provide new economic and partnership opportunities. “We look forward to building off the positive momentum of a tanker moratorium, and continuing to work with the federal government to ensure that the Oceans Protection Plan delivers tangible results for our communities and for this coast.” said Slett.